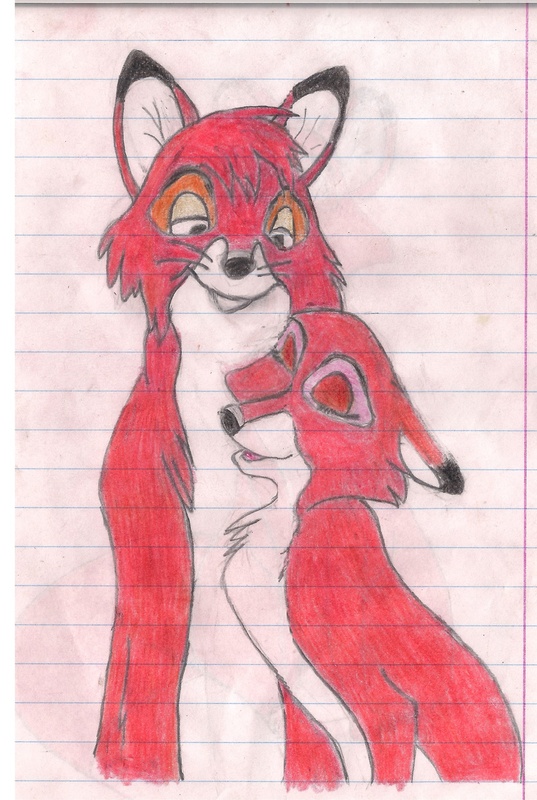 It's another try on (at least in my opinion) the cutest Disney animal couple. Do you remember that I've mentioned, that I need to draw Vixey and Todd together. This picture is the hardest drawing challenge I ve ever attempted. I know that I've messed some issues, and i need more practice in drawing. I would be glad If you give me some tips, what I should change, improve etc.